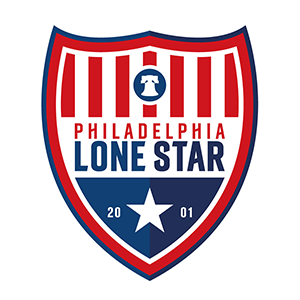 Aidoo Debuts for Germany’s TSV Oldenburg | Philadelphia Lone Star F.C. OLDENBURG, Germany – Former Junior Lone Star FC defender Joseph Aidoo made his debut for his new club TSV Oldenburg yesterday away to SC Melle in Germany’s Landesliga Web-Ems. Aidoo played 90 minutes for his side and had an impressive debut but couldn’t prevent his club from losing 2-1 to the hosts. TSV Oldenburg took the lead in the 9th minute before the hosts came back in the second half to equalize in the 67th minute and win the game in the second minute of injury time. With the loss, TSV Oldenburg remains 7th on the 16-team Web-Ems table with 23 points from 16 games. Aidoo and his teammates will look to bounce back on Sunday, February 25th when they travel to Heidmühl. FC. Kickoff is at 17:00 GMT (12:00 EST).